For 48 years, Beatrice was unable to look people in the eye. 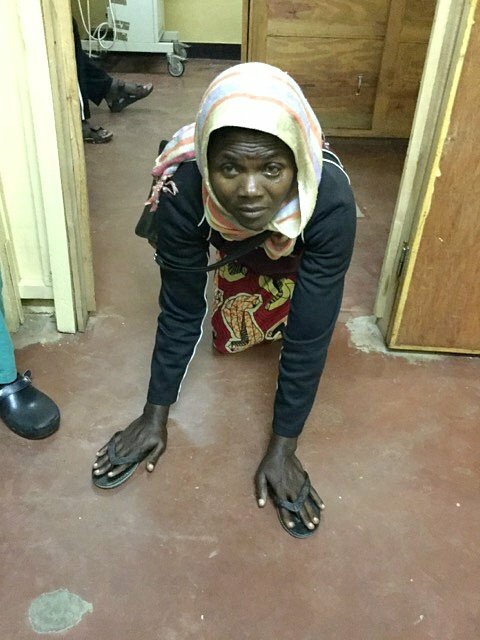 Born in Rwanda with chronic foot deformities, she had crawled her entire life and could not stand. Flip-flops protected Beatrice's hands as she moved around; she was forced to view the world from the ground up. Her parents were desperate to help her. Life in their remote village in southwest Rwanda offered limited medical assistance beyond traditional healers. Her community ridiculed and marginalized the disabled. Beatrice and her family turned God for help; they believed He would find a way.